A Birmingham nature reserve, which had been the inspiration for the Old Forest in JR Tolkien’s famous novels “The Lord of the Rings” and “The Hobbit”, has won a £376,500 grant from the Heritage Lottery Fund (HLF). 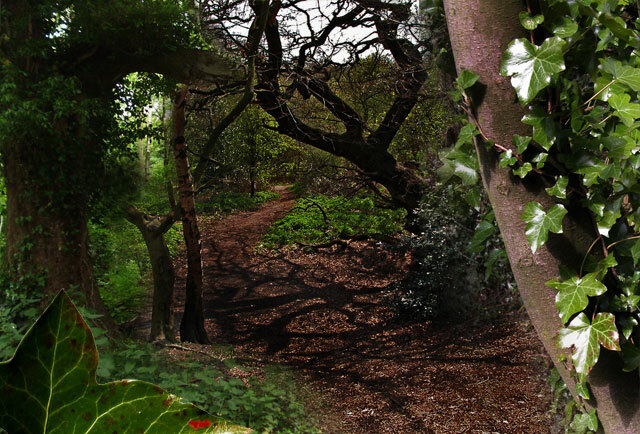 The Wildlife Trust for Birmingham and the Black Country will be undertaking the restoration of Moseley Bog and Joy’s Wood Local Nature Reserve, in an attempt to reverse the many years of underinvestment the site has suffered, and instead aim to conserve the key heritage features and biodiversity. This is an important break-through for the bog – which was at one point destined to become a landfill site – as it is home to numerous forms of habitats and a high volume of species, including birds, invertebrates and small mammals. The area, which is part of a wildlife corridor between Woodgate Valley and Kings Heath, will receive treatment which includes hedgerow restoration, meadow management and tree safety. There is also to be a range of learning materials including resource packs produced and an outreach programme for schools and community groups, as well as a website and self guided MP3 tours for the site. So why not take a trip down to Mosley Bog and Joy’s Wood Local Nature Reserve, and find a little magic and mystery for yourself? Who knows, maybe you’ll even spot a hobbit or two along the way!